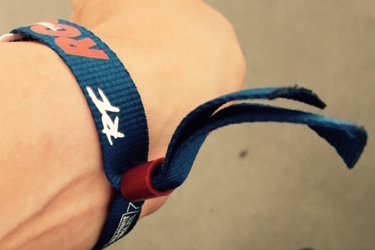 This Saturday, I attended the Roskilde Festival with a Day Pass, earned because I facilitated a creative workshop for volunteers involved in the Dream City project. Dream City is sort of a Danish version of Burning Man. Anyways, we were really looking forward to spend a day in sunny Roskilde. 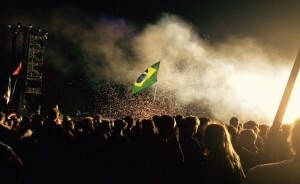 And it was a great day, with an appropriate grande finale with Paul McCartney at Orange Scene. 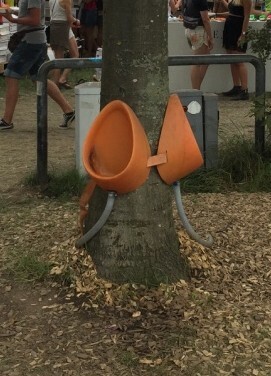 Handling human waste is always an issue at festivals, and here we saw orange urinals attached to every tree, in collaboration with Dansk Landbrug, and the Danish designed DropBucket. Lots of charging stations, where you could buy battery packs for your smartphones. 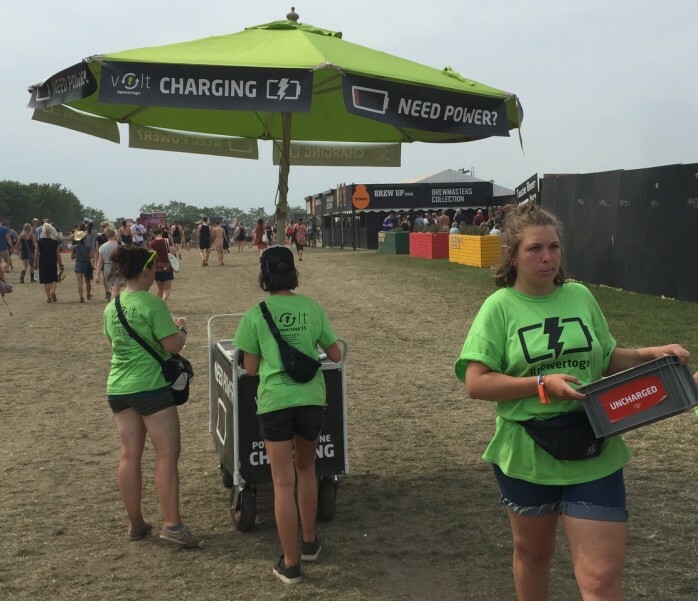 What if you had un-charging stations, where you made sure that your smartphones were completely dead, so you could immerse yourself in whatever experience, without being concerned about the next Instagram post or selfie? 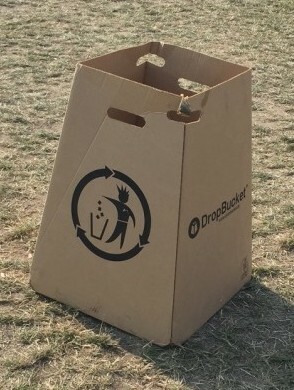 Or what if you designed urinals for women, that were as easy to use as urinals for men?